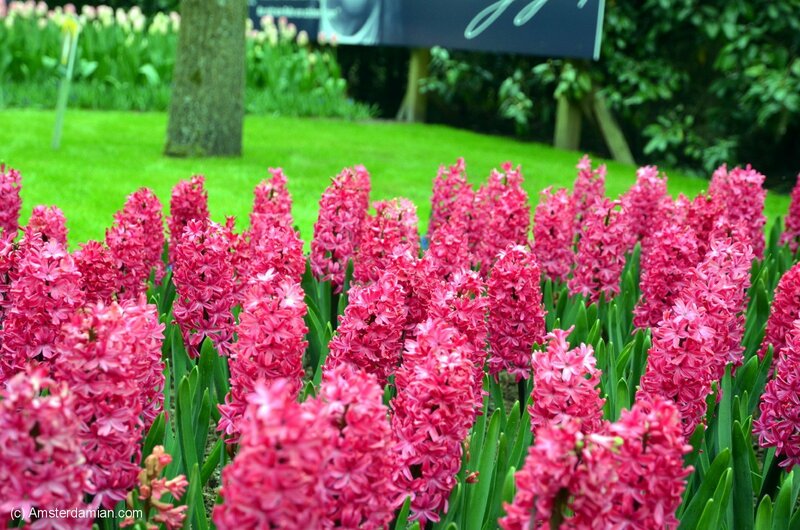 Some people say that Keukenhof is only worth visiting once. 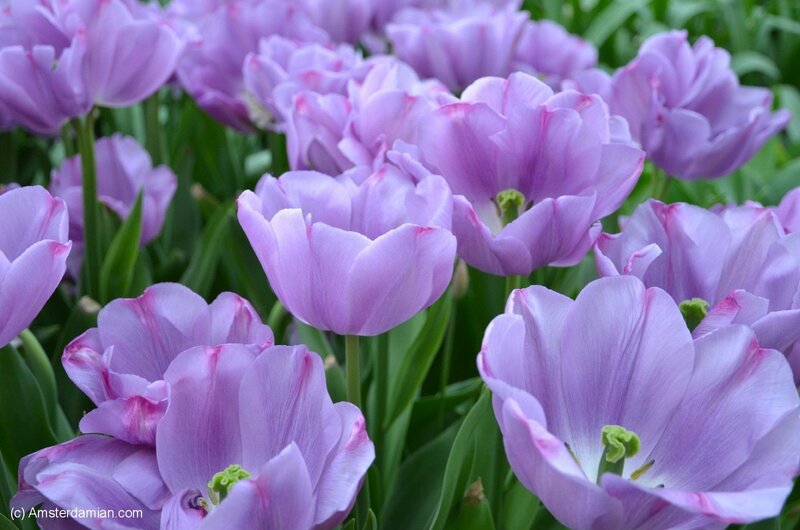 I believe once is certainly not enough. 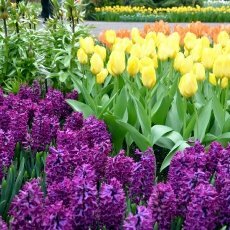 The park’s activity is well organised with a blooming calendar, and depending on the time of the visit there are different flowers to admire. 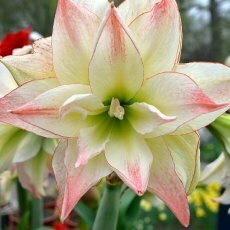 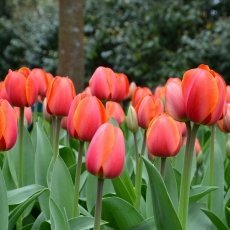 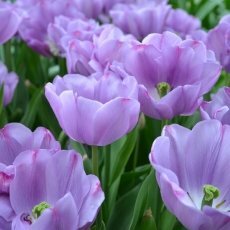 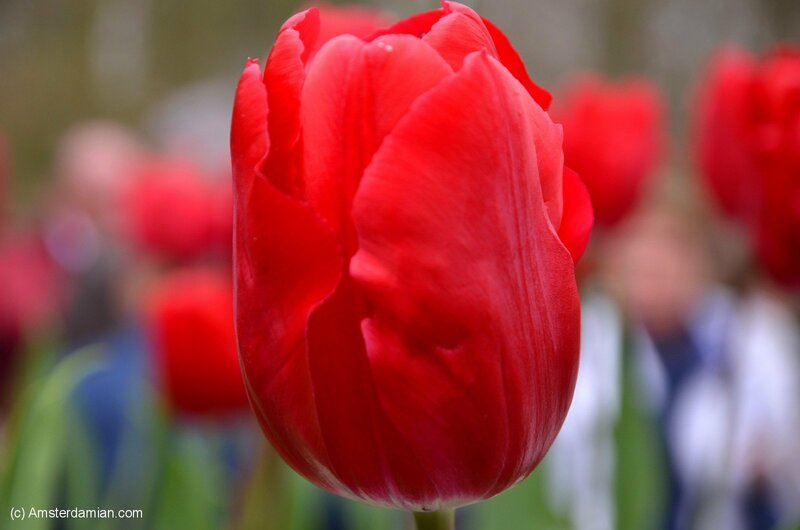 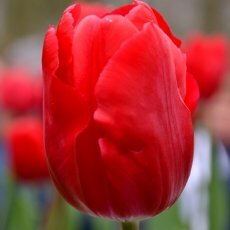 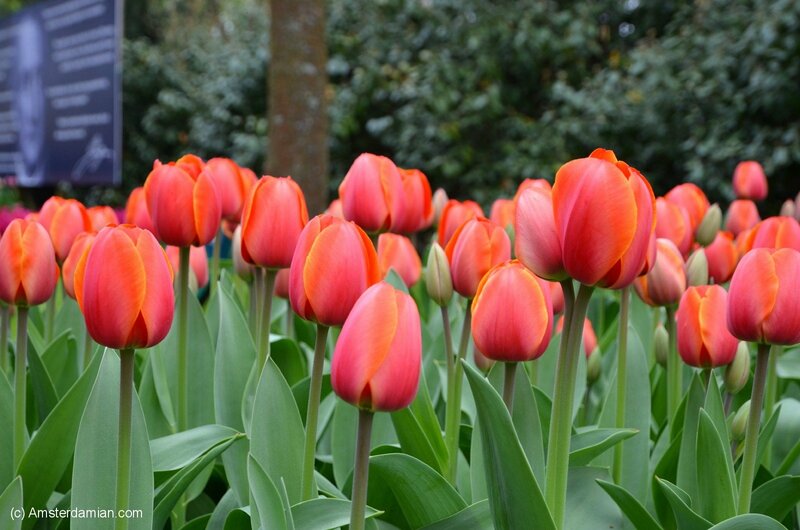 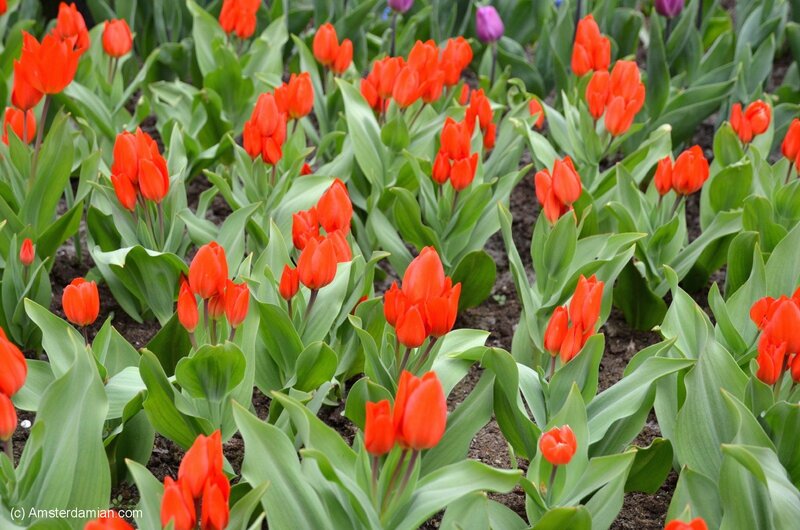 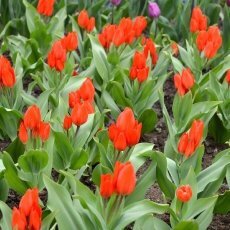 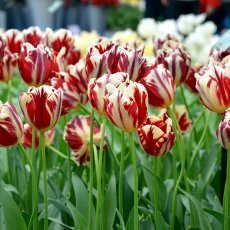 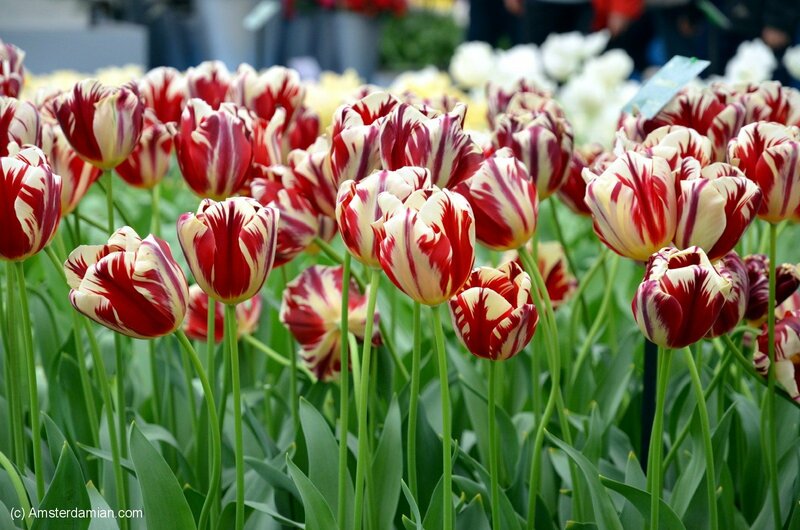 Some tulips are probably always in bloom, no matter the time, but a great flower admirer will want to see them all. 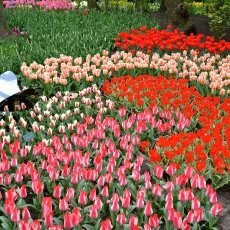 Every year the garden has a new design; there are always different exhibitions and flower mosaics. 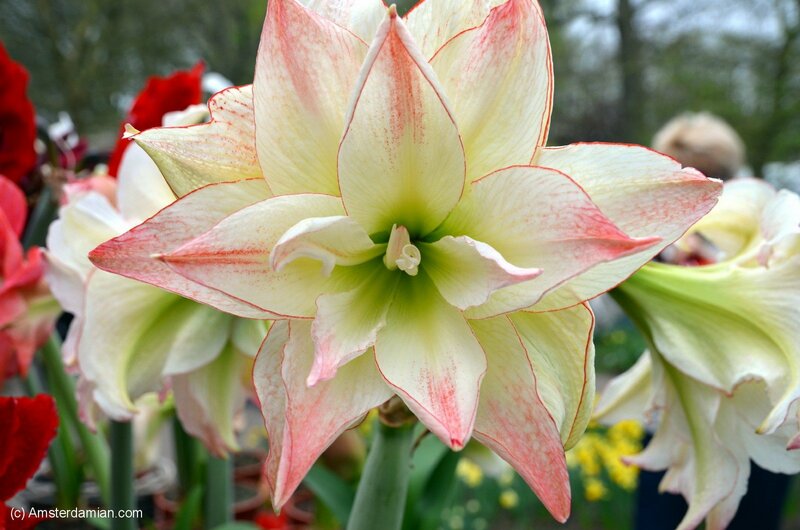 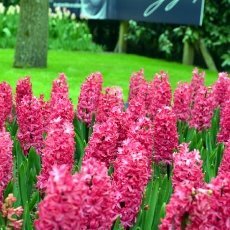 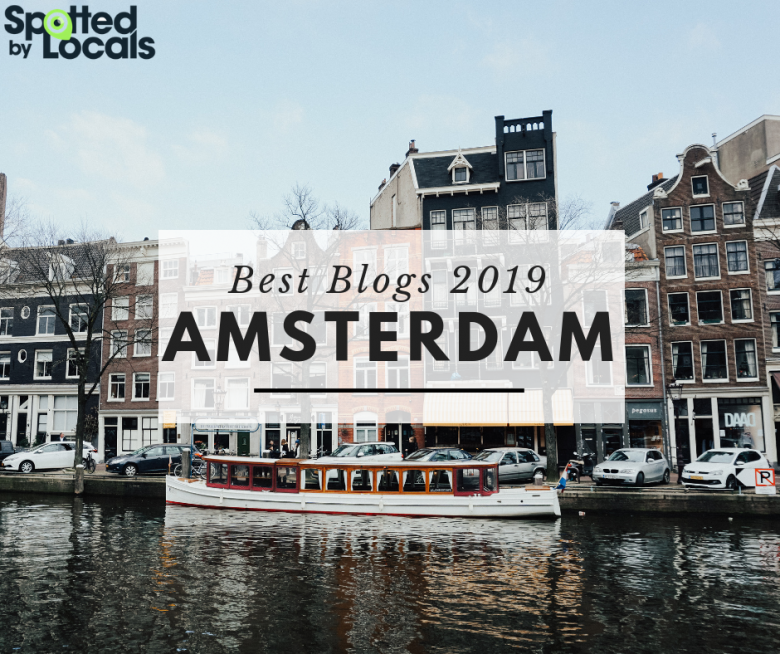 A visit to Keukenhof every year is then the same as admiring blooming trees every spring. 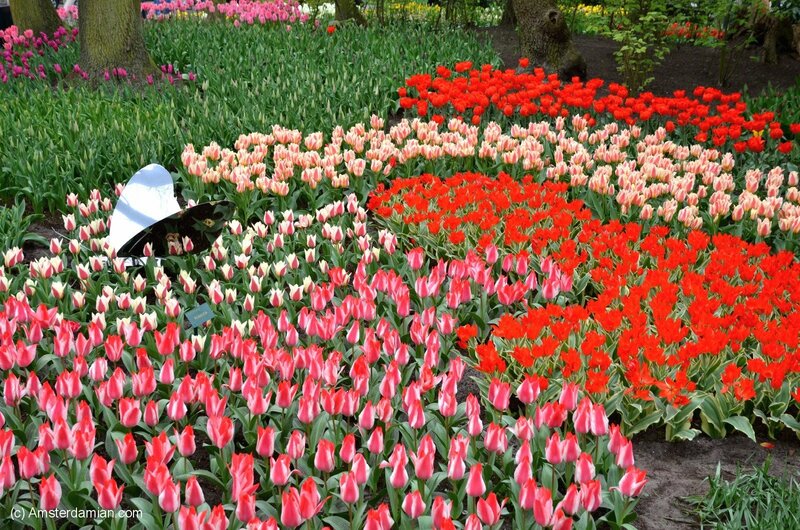 I don’t get bored with the trees, why would I get bored with this extraordinary garden? 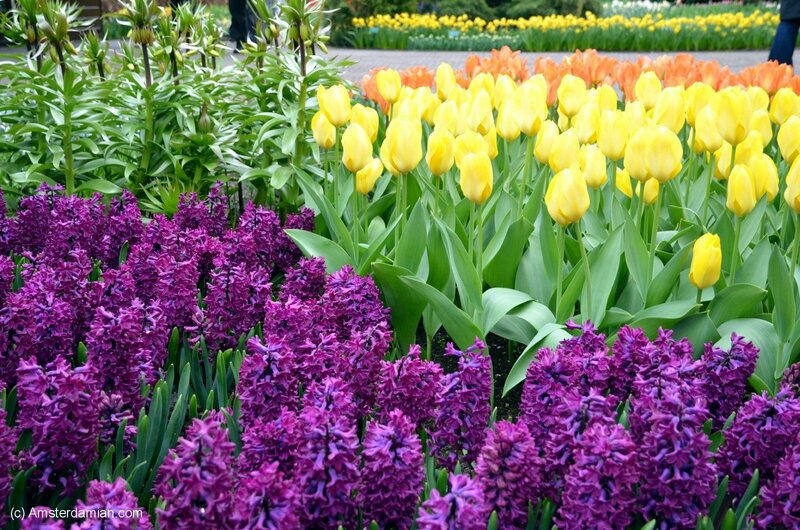 There is no need to say anything else — the flowers will speak for themselves.